The Church of Scientology hosted closing ceremonies March 23 for the 9th annual Youth for Human Rights International World Tour at the L. Ron Hubbard Auditorium of the Scientology Community Center at 8039 S. Vermont Avenue in South Los Angeles. 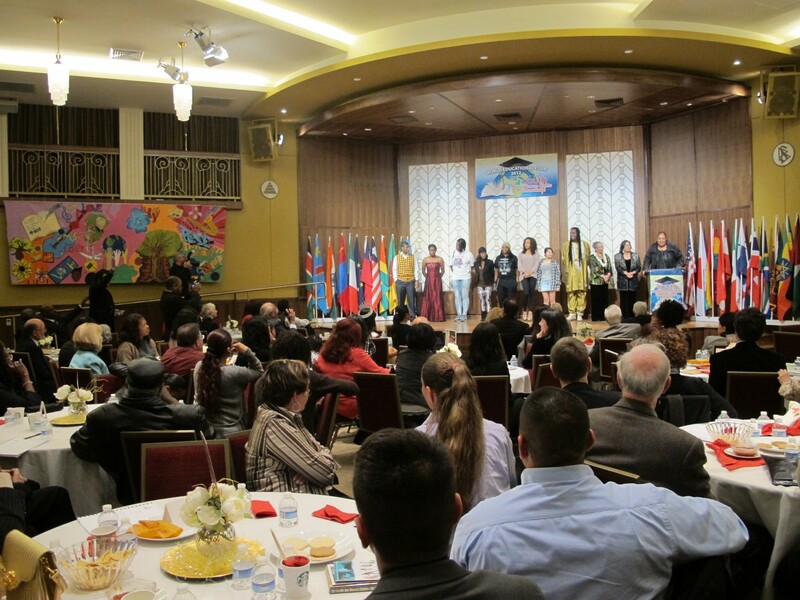 The Church of Scientology hosted closing ceremonies March 23 for the 9th annual Youth for Human Rights International World Tour at the L. Ron Hubbard Auditorium of the Scientology Community Center at 8039 S. Vermont Avenue in South Los Angeles. The ceremony capped the human rights group’s five-week 28,000-mile journey through seven nations. Youth for Human Rights representatives from Mexico, Liberia, and Japan presented highlights of the 2012 World Tour’s activities in their countries. On behalf of Youth for Human Rights International, founder and president Dr. Mary Shuttleworth accepted proclamations and commendations from U.S. Senator Harry Reid of Nevada, U.S. Congresswoman Karen Bass of California, Inglewood Mayor James T. Butts and Los Angeles City Councilman Bernard Parks, acknowledging the accomplishments of the organization in human rights education. 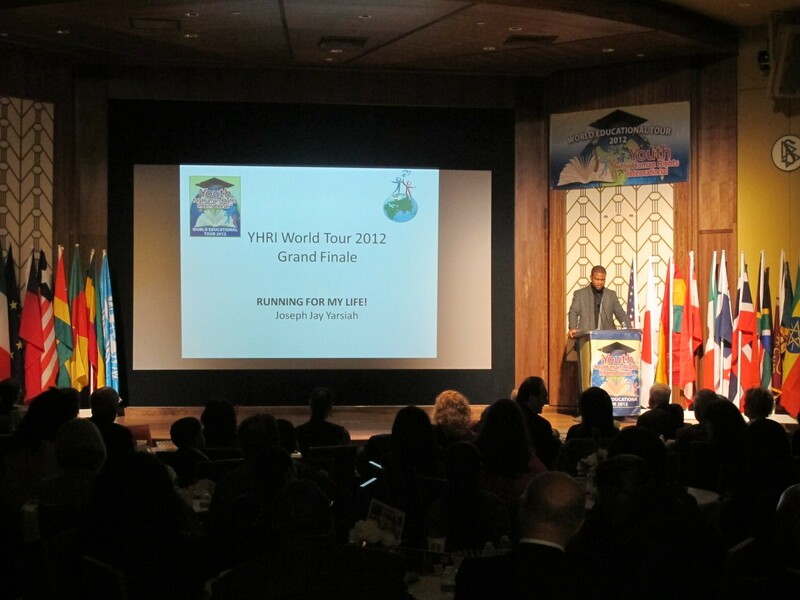 The 9th Annual Youth for Human Rights World Tour launched from Los Angeles and traveled to Mexico, Liberia, Togo, Cameroon, Ethiopia, Taiwan and Japan. 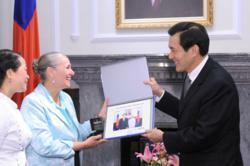 In Taiwan, the tour met with President Ma Ying-jeou to introduce him to the program and materials. 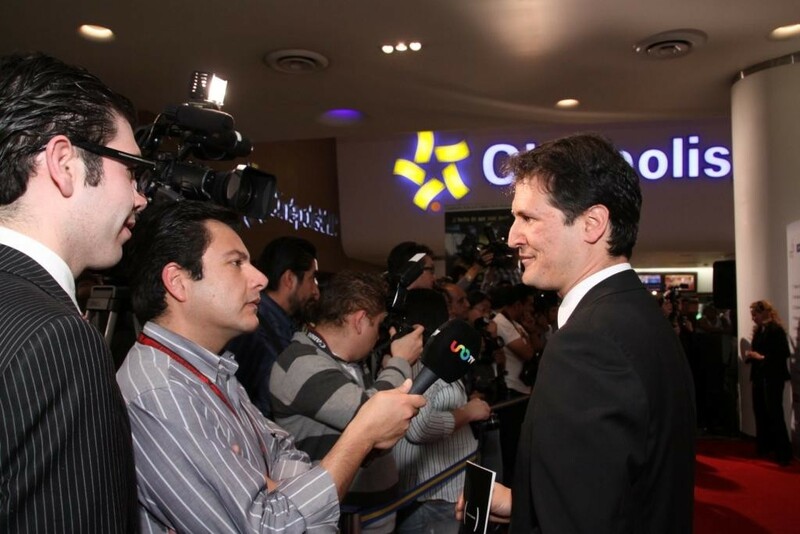 While in Mexico, they released “Artists United for Human Rights,” a booklet featuring 34 prominent Mexican performing artists promoting the 30 articles of the UN Universal Declaration of Human Rights. In Ethiopia, Youth for Human Rights International, in partnership with the Ethiopia Human Rights Commission, released a booklet covering the articles of the Universal Declaration of Human Rights in Amharic, the official language of Ethiopia and second most-spoken Semitic language in the world after Arabic. In each country they held conferences and meetings with other national and state officials and prominent nongovernment organizations to arrange implementation of Youth for Human Rights educational materials and curricula. Other guest speakers at the closing ceremonies included Angela Madsen, six-time member and gold medalist of the U.S. National Paralympics Team; Dr. Howard M. Holt, Founder and Executive Director of Elohim Dream Builders; Dr. Pouran Ameli of the American-Iranian Friendship Association and Rev. Elizabeth McKinney, Chief Executive Officer of the Global Project Development Foundation. Youth for Human Rights International has circled the globe nine times in as many years, traveling more than a quarter of a million miles to promote human rights education to officials, educators, and nongovernment organizations in 80 countries. The purpose of Youth for Human Rights International is to teach youth about human rights, specifically the United Nations Universal Declaration of Human Rights, and inspire them to become valuable advocates for tolerance and peace. For more information visit http://www.youthforhumanrights.org . The Scientology religion was founded by author and philosopher L. Ron Hubbard. 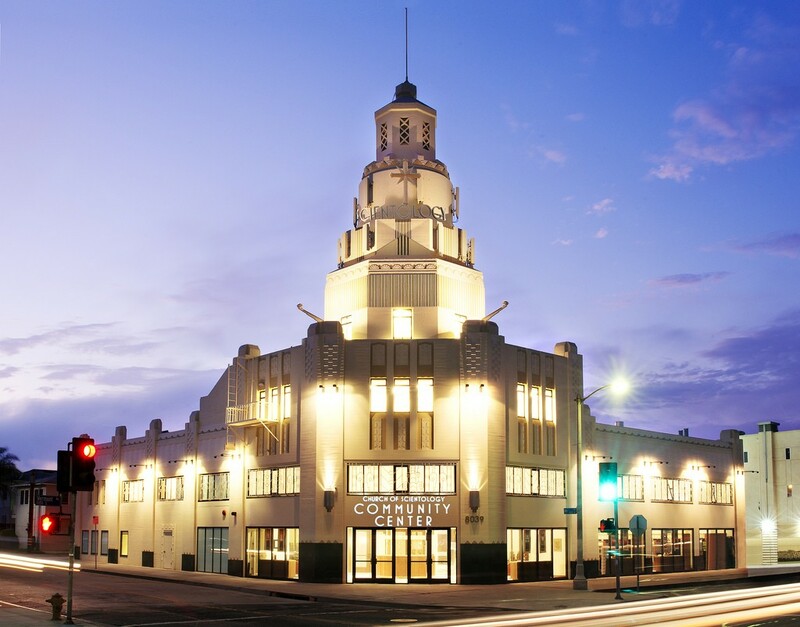 The first Church of Scientology was formed in the United States in 1954 and has grown to more than 10,000 Churches, Missions and affiliated groups and millions of members in 167 nations.